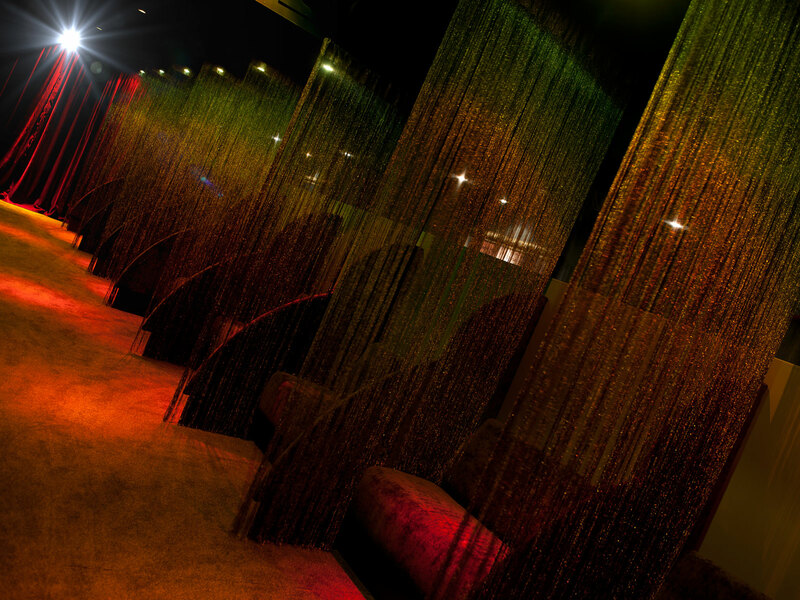 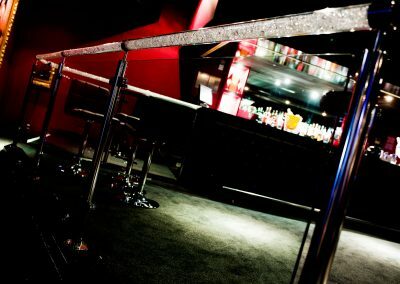 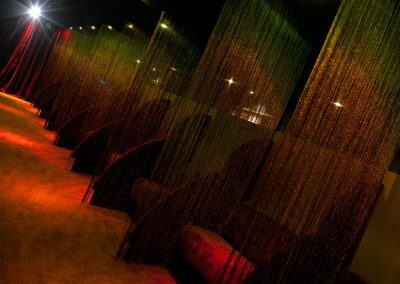 Playhouse Cardiff is where the “after match” begins, with 15 private VIP lounges, a large central stage and seating for mixed groups from 2 to 22. 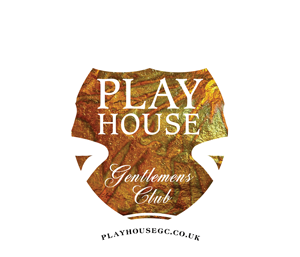 Playhouse Cardiff is the place to be seen and to kick off your bachelor party or just to relax and unwind. 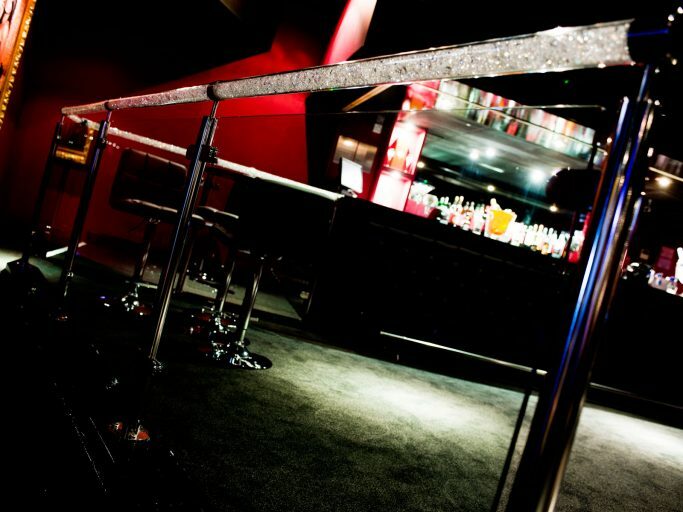 All bookings must be made with a minimum of 24 hours notice, whether you are booking a table or drink package. 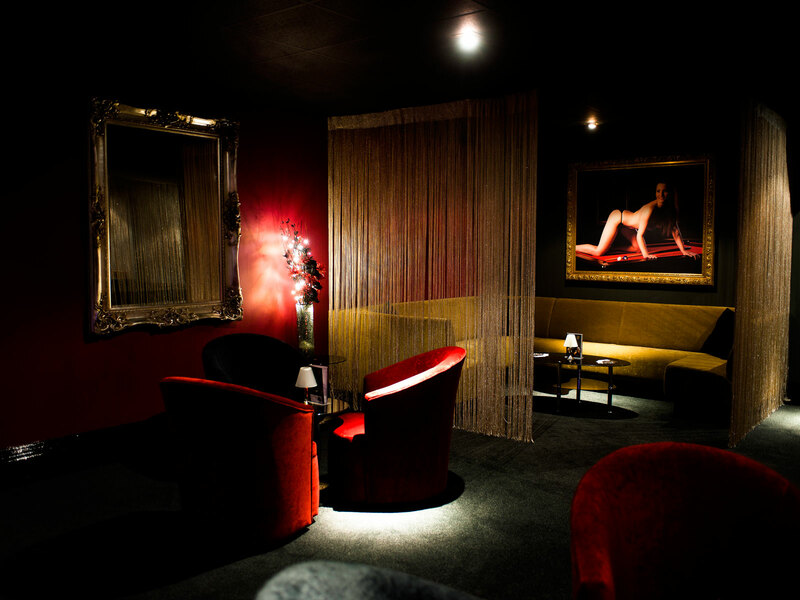 Alternatively you can really impress your clients or guests by booking one of our VIP Lounges. 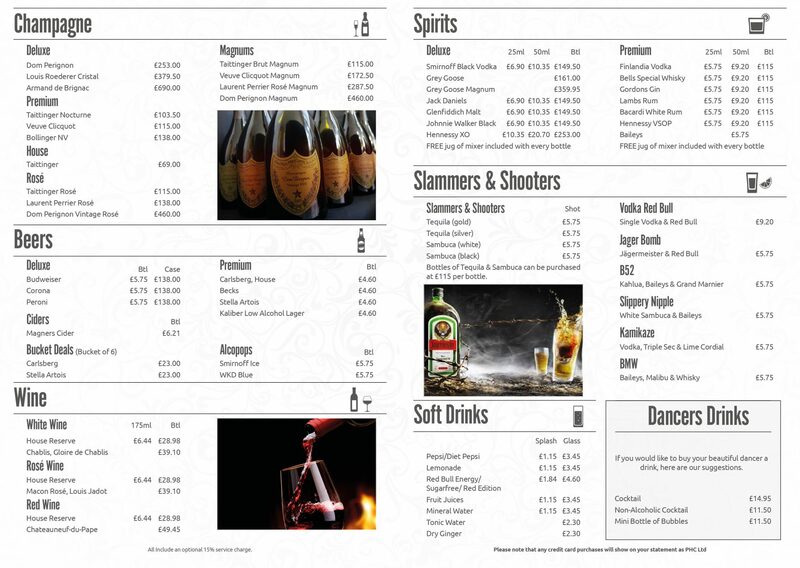 You can now also purchase Drink Packages or Door Enty ONLINE and receive a special discount.